When did Poilâne first open? My grandfather opened our first bakery on 8 rue du Cherche Midi in Paris in 1932 and distinguished himself by baking country-style French sourdough loaves, when baguettes were a popular bread. 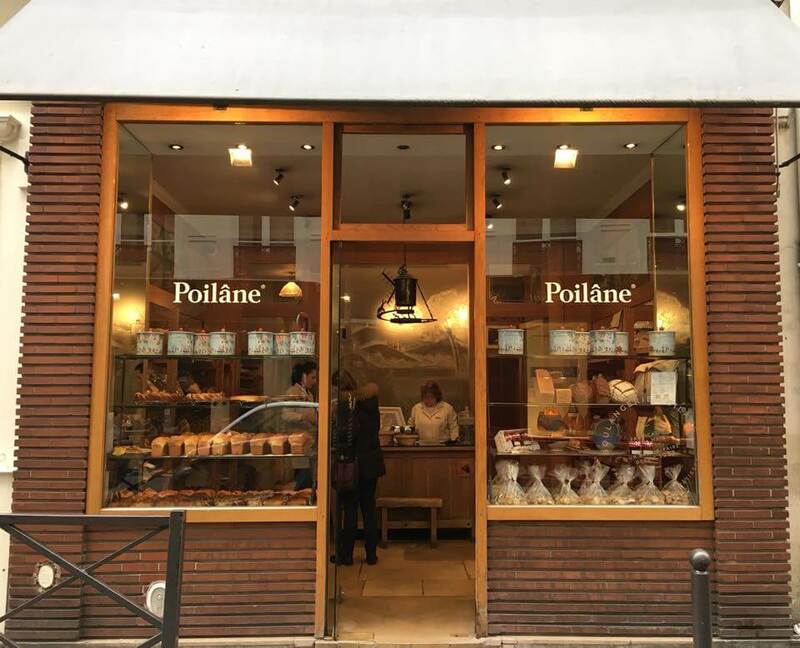 The original Poilâne, nestled in the heart of Saint-Germain-des-Prés, has served as the flagship location of our internationally renowned bakery since its founding. In 2000, my father, Lionel Poilâne, opened our first London location at 46 Elizabeth Street, Belgravia. You overtook the business when you were 19 – how was it running a successful empire at a young age? I took the business over in November 2002 and studied at Harvard for 4 years from 2003. Doing both at the same time was a matter of organisation, willingness and above all, passion. Things happened much earlier than expected of course. But being a baker and running the family business was simply what I’ve wanted to do. Poilâne is famous for chewy sourdough sold in large 2kg loaves – have you stuck to the same recipe over the years? Poilâne’s original recipe – only stone-ground flour, water, Guérande sea salt, and natural sourdough starter – continues to be used today. 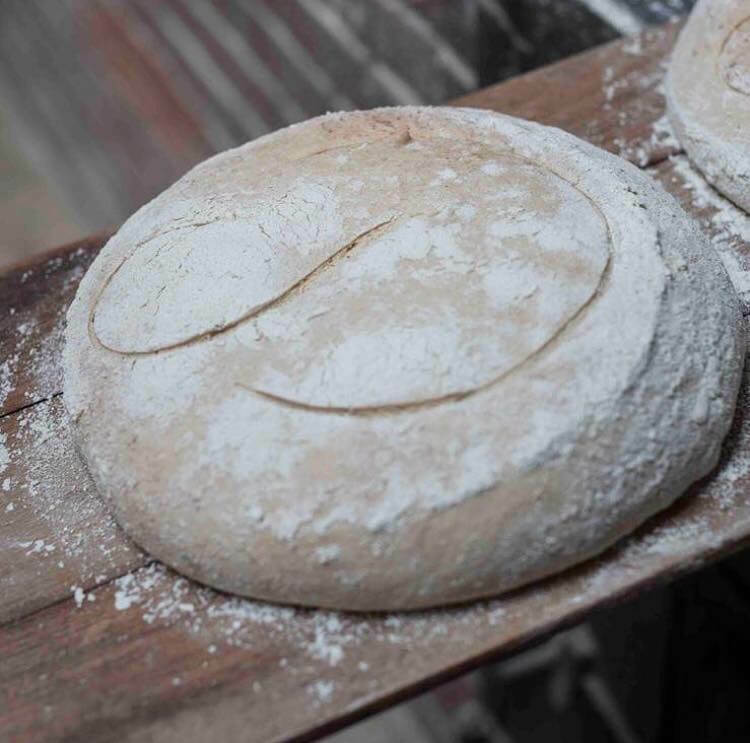 Dough from the previous batch is used to start the fermentation process of the next, meaning that every Poilâne sourdough miche is a direct continuation of Pierre Poilâne’s 1932 recipe. People pay a lot to have your loaves shipped to the States – did you ever think Poilâne’s baked goods would garner such worldwide attention? When my father started shipping bread from Paris to the United States in the 1970s he did not imagine the worldwide attention Poilâne would garner. He did, however, have total confidence in the quality of his bread and its good conservation (a loaf keeps a week or so). 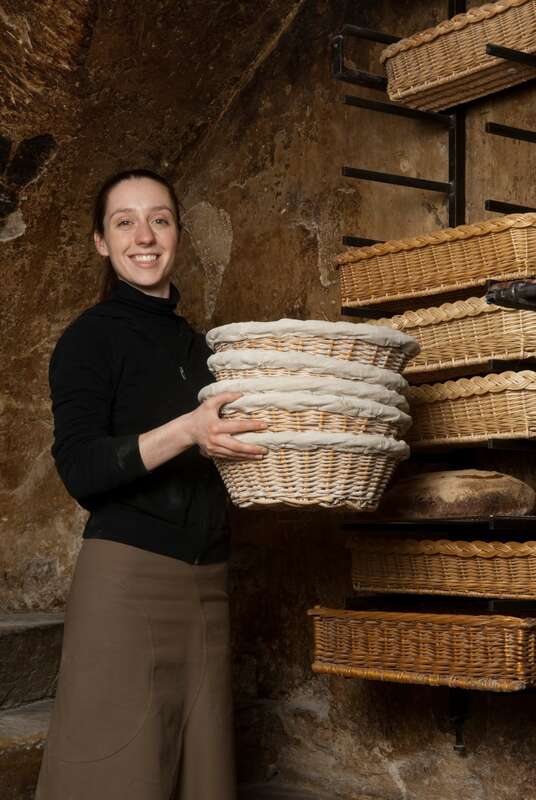 Today, it’s for these same reasons – quality and conservation – that Poilâne breads can be ordered online and delivered fresh to many countries. Of course, delivering in 24 hours to New York, Los Angeles or Copenhagen has a cost. As a bulk order will significantly reduce the cost of transportation per unit, my team and I advise ordering with our Bread Club (Five Poilâne 1.9kg sourdough loaves) to share with friends, family or neighbours. You now have two sites in London – are they similar to outlets found in Paris? You can actually consider that our bakery at 46 Elizabeth Street, Belgravia is the counterpart of our historic address Rue du Cherche-Midi in Paris. Our second London address at 39 Cadogan Gardens in Chelsea – which I opened in 2011 – offers simple and fresh cuisine at all times of the day like our Comptoir Poilâne in Paris. Your bread is used in many of London’s top hotels and restaurants, including The Dorchester, The Ledbury, The Ritz and The Wolseley – how did the partnerships first come about? Pretty much naturally. The quality of the bread matches the quality of the food served. 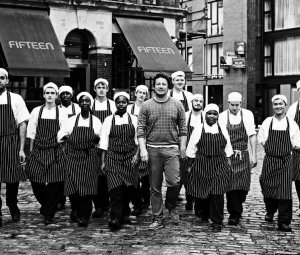 Since the beginning of the 90’s, my father felt London had a significant evolution around the gastronomy, with the emergence of renowned chefs, the opening of new restaurants, etc. The opening of our bakery in London in 2000 has facilitated these collaborations as we deliver to restaurants and hotels directly from our London bakery. You are stocked in over 1,500 outlets internationally – do you have a particular favourite store or country? Not really a favourite place, no. In a nod to my years as a student, Formaggio Kitchen in Boston was a favourite of mine. But bread is universal and inseparable from the history of men. It is consumed everywhere, in all forms. 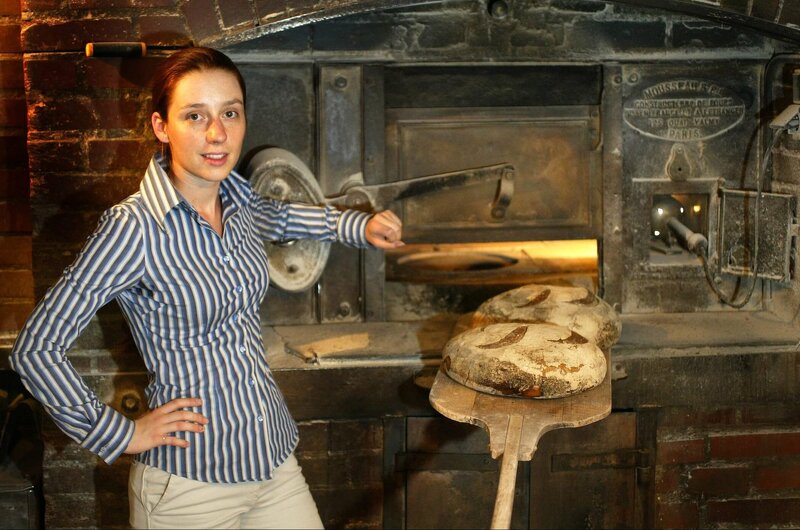 Have you stuck to the same traditions of baking bread that your grandfather used? My grandfather’s passion and insistence on quality have endured for three generations. And I do believe it will endure for next generations. All of our products are of the highest quality ingredients, hand-made, and baked in a wood-fired brick oven. 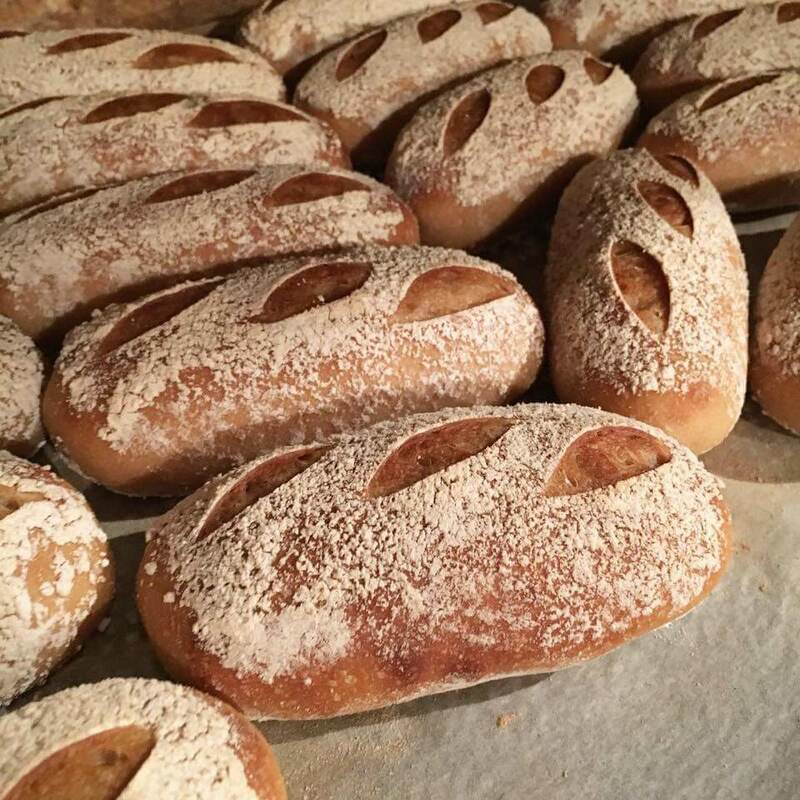 If I stick to the same traditions of baking bread that my grandfather and my father used, it matters a lot that I affirm the roots of my family business, one of artisanal craft with long-held values of quality, sharing my visions of the bakery today. 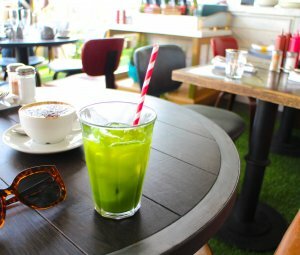 Have you added any new menu items to the London stores? We bake the same range of breads, biscuits and pastries in London as in Paris. Same range, same care, same standard of quality. How does your bread differ from bread baked in the UK? Our London clients had been used to eating very white breads. It has taken time, but they understand the value of a thoroughly cooked bread now. Our sourdough loaves are best when the crust bears a dark golden colour. It’s one of the signs of a good bread. More generally speaking, we can say that our bread differs from others because it’s a unique blend of quality ingredients and “savoir-faire” (expertise). What do you most love about London? 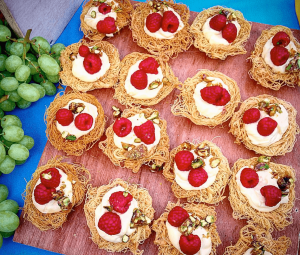 London is largely open to the cultures and cuisines of the world. It’s a city that moves – and it’s an inspiring place. I come regularly; first to work with my teams of course and meet our customers. But I also like to discover new places in London, especially by foot. What’s next? 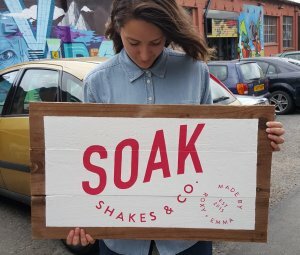 Are you planning to open any more stores? A few months ago, we opened a fourth address in Paris. A bakery close to the Parc des Buttes-Chaumont. We also have many other projects: new products to launch, develop our network of resellers, offer new instore and online services to our customers, etc. Respecting the motto of our family business: focus on quality over quantity. The priorities of the morning are to go down to the bakehouse, greet everybody working and make a point on the batch of the night with my quality manager. When I can, having breakfast with my teams is often an opportunity for fruitful exchanges. Then the day is organised around meetings, appointments and visits to our customers. Importantly, I always reserve several moments on my agenda to be in the bakehouse, it’s my favourite place! For more information on Poilâne, see here.